Not born an animal communicator? | Sacred Grove: Intuitive animal communication & energy healing; Alexandria, VA.
Not born an animal communicator? 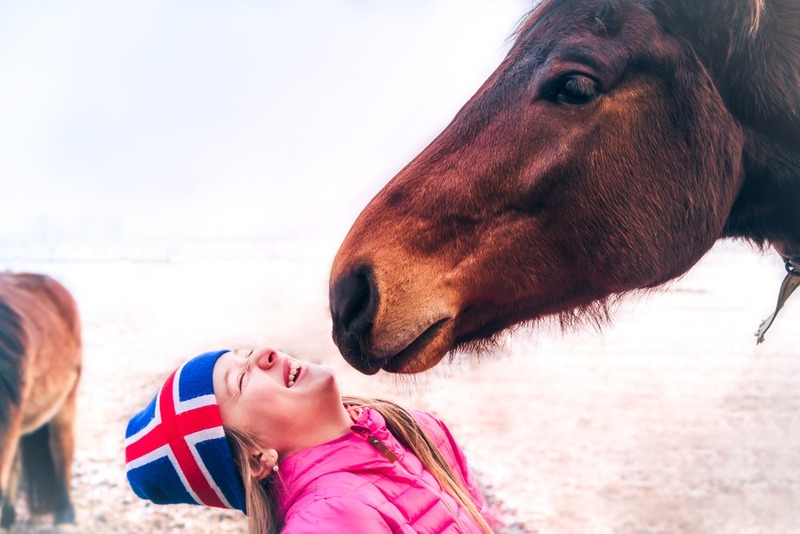 Most people believe you have to be born an animal communicator to connect to animals. It’s a special gift out of the reach for the rest of us. Certainly, it’s a special gift, one that I treasure. But are you sure you weren’t meant to communicate intuitively with your animals? But I wasn’t born with this ability. The closest I can come to having a “special story” is my mystical experience when I was about 12. It was a big deal. From that experience, I absolutely know there is an intelligent, loving presence in my life and in the Universe. But I didn’t begin communicating with animals as a result. After I learned energy healing techniques such as Reiki and Quantum-Touch®, my animals started communicating with me. Other energy healing practitioners may notice this new ability, but they don’t always focus on it. Maybe it’s not their calling. But I was intrigued and thrilled – I didn’t even know animal communication was possible! Turns out my heart’s desire is to help animals communicate with their people to make everyone’s life better. 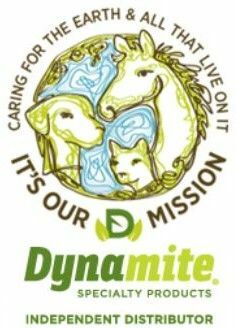 Did you know we’re physically equipped to connect intuitively with our animals? Our brains are ready to interpret energetic information from our animals just like they interpret physical information from the material world. We just need to train them to tune into a different frequency. The most important attributes for connecting are a desire and willingness to try communicating with your animals. Oh, and courage to try something weird and be wrong. Training and practice help, too. Are your animal trying to connect? Do they stare intently at you as if to say, “Why don’t you understand what I’m saying? The other dogs (or cats) understand me, what’s up with you, my beloved human?” You’re almost communicating – you’re noticing them trying to get through. Did you ever think, “If my animal could talk, I’d swear they just said….” Well, they did. You’re already communicating. How about this: Did you just know something about your animal that couldn’t be picked up from reading their non-verbal’s? You’re already communicating. From the dog: It’s been a while since I got a treat. I’m sure I’m due another one NOW. From the cat: I love you more than life itself; my cat food bowl is empty, please fill it now before I faint. 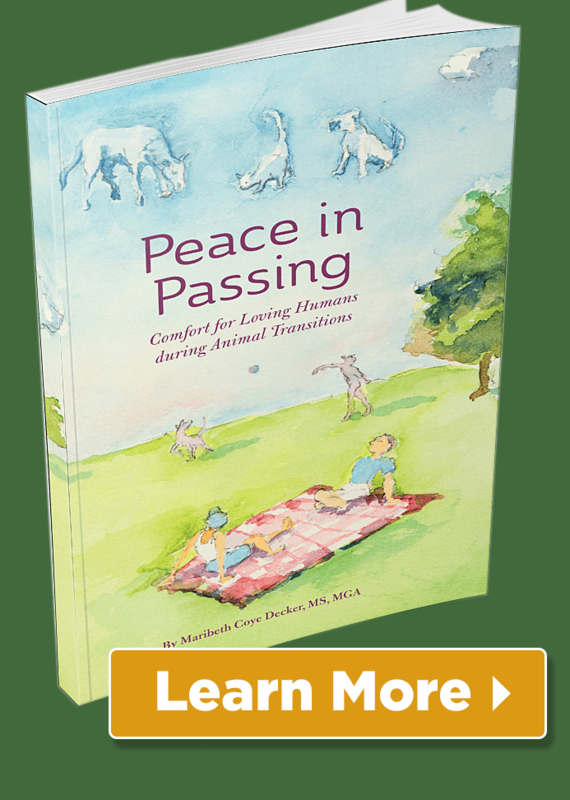 Are you ready to communicate intuitively with your animal? 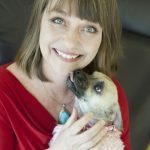 I teach a UConnect class to help you open the lines of communication with your animal. We practice 2-way communication with them. You receive written information and recorded meditations to help you even after the class is finished. And it works!